Come look! This is wonderful with a nice cup of tea! 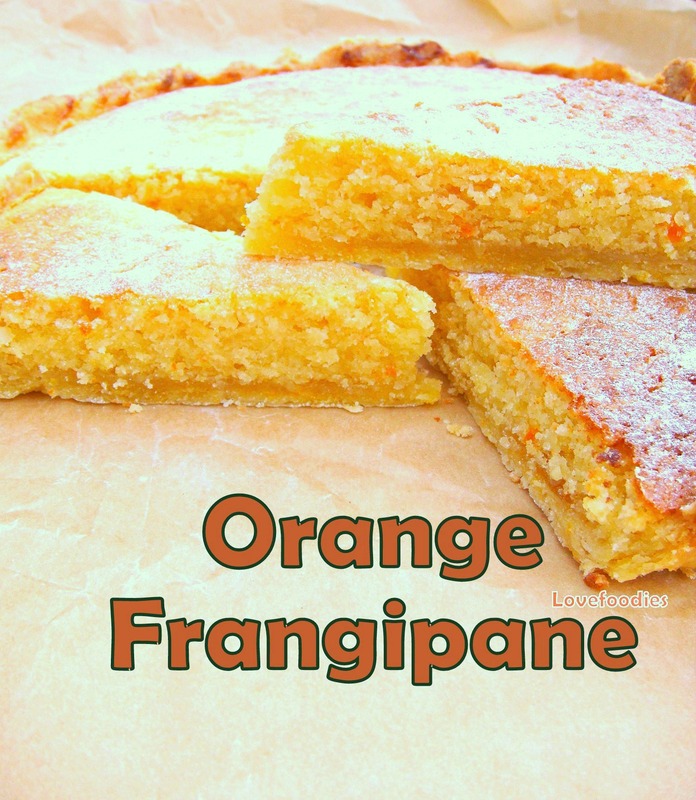 Categories: Cakes, Pastry recipes | Tags: almonds, baking, cake, Cooking, easy, frangipane, how to make, ingredients, lovefoodies, orange, oven, pastry, recipes, sweet, tart | Permalink. 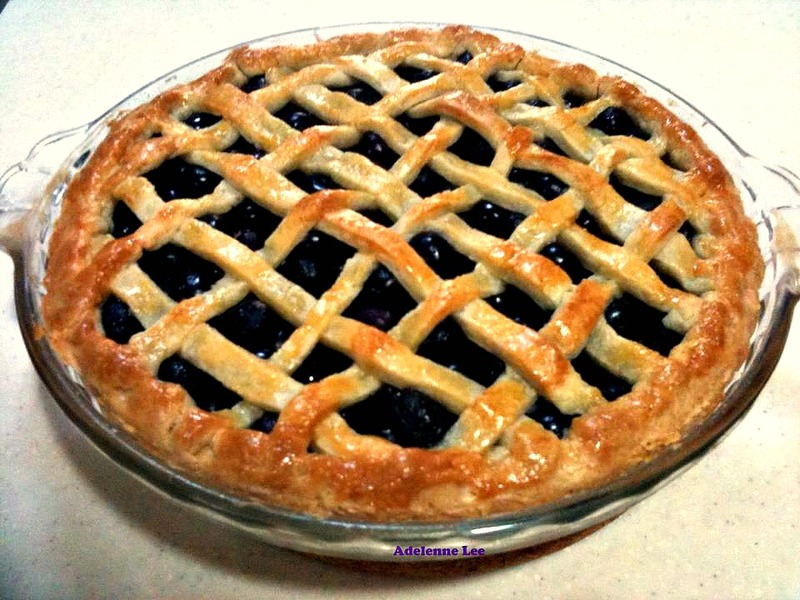 Easy Blueberry Pie. Simple and beautiful! Categories: Desserts, Pastry recipes, recipes | Tags: baking, blueberry, Cooking, desserts, easy, how to make, ingredients, lovefoodies, oven, pastry, pie, Recipe, sweet, tart | Permalink. Here I made a LEMON FRANGIPANE and it’s real easy to make. It’s moist, and well, simply delicious! Serve warm from the oven or cold as you would cake, and don’t forget the cup of tea! Please enjoy. Categories: Cakes, Desserts, Pastry recipes, recipes | Tags: almon, bake, cake, Cooking, easy, flan, frangipane, how to make, lemon, lemon curd, lovefoodies, moist, pastry, Recipe, shortcrust, sweet, tart, zest | Permalink. What a sight to behold! This Chocolate Meringue Pie is a perfect show stopper for any dinner table, so come and see how easy the recipe is! Categories: Desserts, Holiday Treats, Pastry recipes, recipes | Tags: baking, chilled, chocolate, Cooking, dessert, easy, food, how to make, ingredients, lovefoodies, meringue, pastry, pie, recipes, Sugar, sweet, tart | Permalink. How to make a pie filling from scratch. Making your own means you control the sweetness, consistency and NO additives / preservatives etc, and it’s way cheaper. My recipe will be able to freeze, keep in the fridge for a few days or gobble up immediately! I give you 2 recipes, a plain one and a CARAMEL one..oh yes! So please enjoy and get baking those pies! Categories: "How To" Tutorials, Desserts, recipes | Tags: baking, caramel, Cooking, dessert, how to make, ingredients, lovefoodies, pastry, pie, pie filling, recipes, Sugar, sweet, tart | Permalink. Here’s a good, easy and simple pie crust recipe. I did a nice mini tutorial for you, and serious it takes MAX 10 minutes for you to make this! Give it a go! Freezes good too. Categories: "How To" Tutorials, Pastry recipes, recipes | Tags: baking, blind bake, Cooking, easy, how to, how to make, ingredients, lovefoodies, pastry, pastry case, pie, pie crust, Recipe, shortcrust, tart, tutorial | Permalink.